Nike’s Air Max 270 silhouette continues to be one of the brand’s most popular new sneakers of the year, as it has even gone on to inspired next year’s Air Max 720 as well. Having released in almost every colorway under the sun, the Swoosh is now ready to add a simplistic Ashen Slate variety to the mix. 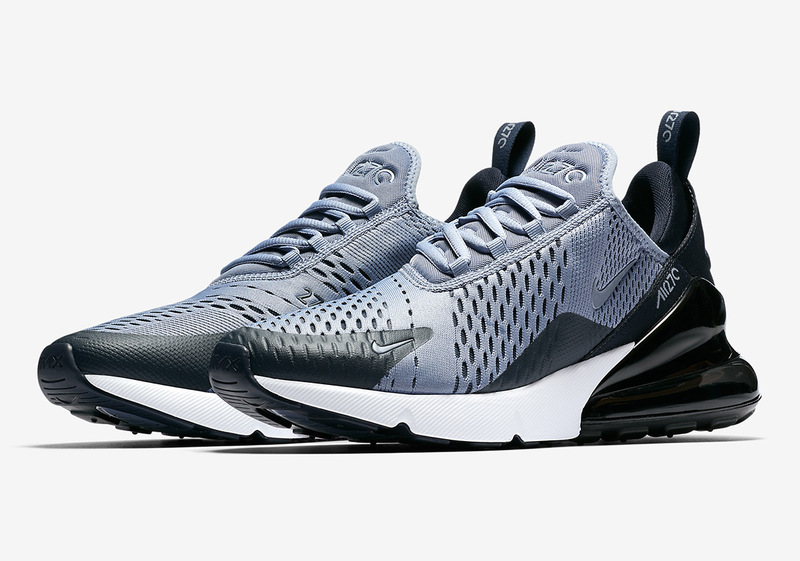 Dressed almost entirely in black and grey, Nike ushers in a quick hit of white on the front of its outsole, opposite its lifestyle-engineered 270 heel bubble. Peep an official set of images for the newest Air Max 270 color below as well as our where to buy list that will continue to be updated with more stores and links.